That’s because HealthControl CIC raises money through The Health Lottery and it goes where it's needed most in South East Wales. Where does funding go in South East Wales? Since 2011, more than £1.4 million raised by HealthControl CIC has been allocated to important charities in South East Wales. Money raised through The Health Lottery has helped support local branches of important charities like The Conservation Volunteers, Youth Sport Trust and Sustrans. It’s also raised funds for local initiatives which wouldn’t otherwise exist. 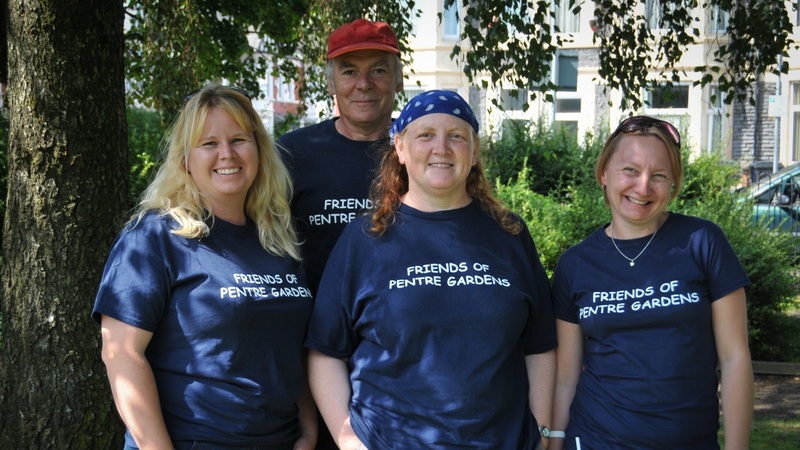 These are projects which create green spaces and gardens, run activities for children and help get older people out and about in the community.